Just a matter of months after Skyteam lost their second largest member by fleet size, China Southern, their only African partner Kenya Airways is debating whether to leave the alliance. CEO Sebastian Mikosz is mulling cancellation of their membership, favoring instead joint venture partnerships, such as the ones they hold with Air France and KLM. According to reports, Mikosz is concerned that alliance membership is of no value any more to Kenya Airways. While it’s true that being in an alliance doesn’t prevent other airlines from competing with you, Simple Flying also expect they are looking to slim down their overheads as a carrier too. How will it affect SkyTeam if they leave? 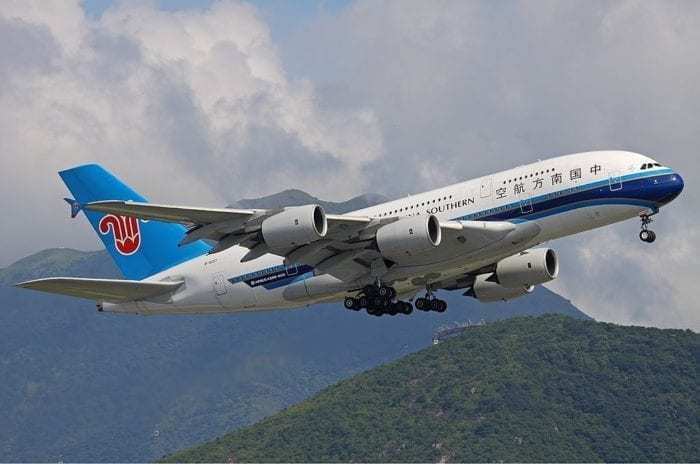 As the youngest major alliance, this will come as a double blow to SkyTeam who are almost certainly still reeling from the loss of China Southern. With approximately 702 aircraft in their fleet at the time, China Southern’s exit saw the loss of their second biggest member, second only to Delta. Although Kenya Airways’ fleet of just 36 aircraft made them one of the smaller members in the alliance, their exit will be a big fat vote of no confidence as far as Skyteam’s PR goes. It’s also going to be a major strategic loss, as they were the only airline in the alliance from the African continent. With Egypt Air, Ethiopian and South African in Star Alliance, and Royal Air Maroc recently inducted to Oneworld, Skyteam are going to be seriously lacking in a solid African connection in comparison to its rivals. He goes on to say that the joint venture agreements, which the airline currently holds with Air France and KLM, make more economic sense. He says that remaining in an alliance can mean you compete with other members of that alliance, but with a JV partner, this wouldn’t happen. 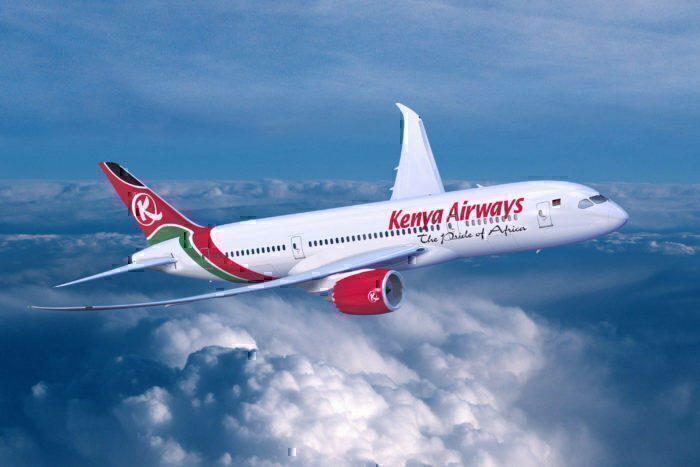 Will Kenya Airways go it alone? This is largely the argument that Qatar boss Akbar Al Baker has been making for some time in regards to their membership of Oneworld. Despite Mikosz assurances that leaving the alliance would be a business decision, we suspect it’s probably a cost cutting issue too. The carrier has been somewhat strapped for cash for some time now, and the cost of alliance membership is probably one expense they could do without. In 2016, Kenya Airways were so desperate for cash, they sold their one and only London Heathrow slot for a record breaking $75m. They still fly to Heathrow but lease their slot from KLM in order to do so. What about making their own alliance? We talked before about how four African airways were looking to set up a rival alliance of their own, and Kenya Airways is one of them. The other three are South African Airlines, Rwandair and Air Mauritius. 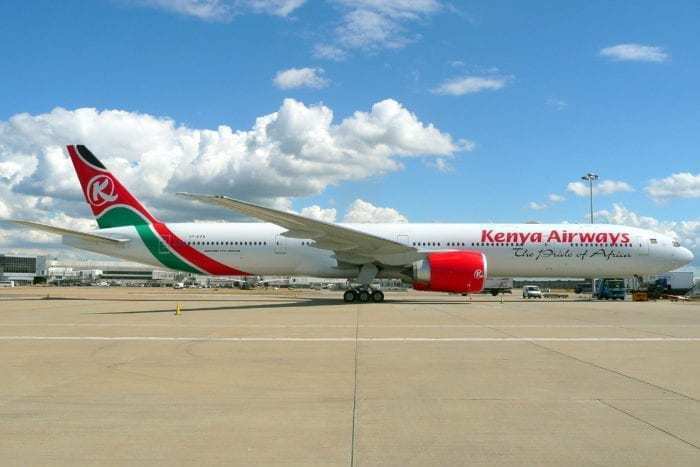 At the time, reports suggested that the new alliance could be launched before March, which seems to tie in with a Kenya Airways exit (kexit?) of Skyteam in the very near future. The aim of the new alliance is to try and do something about the seemingly unstoppable growth of Ethiopian Airlines. 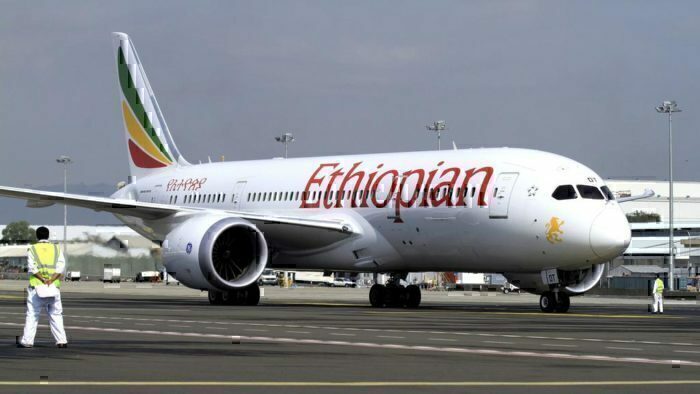 Despite coming from the most underperforming continent in aviation terms, Ethiopian have been making strides into the US, not to mention having a firm grip on new airlines recently launched in Zambia and Chad. Improving efficiencies and squashing overlap sounds like a great strategy but… come on guys. If Kenya Airways really want to survive in the incredibly competitive world of aviation, surely they should be working with the leaders in their field, not fighting against them?